We treat individuals, children, couples and families with a wide range of mental health needs. 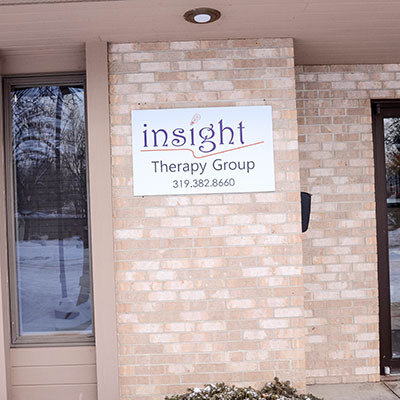 Insight Therapy Group is a mental health private practice based in Cedar Rapids, Iowa. Our therapists provide therapy for children, adolescents, and adults and offer individual, family, and couples counseling. We are currently accepting new clients. For any general questions, try our FAQ. You can also contact us using the form below or call our main phone number. If you are already seeing one of our therapists, you can find their profile by using the Contact Your Therapist button below.